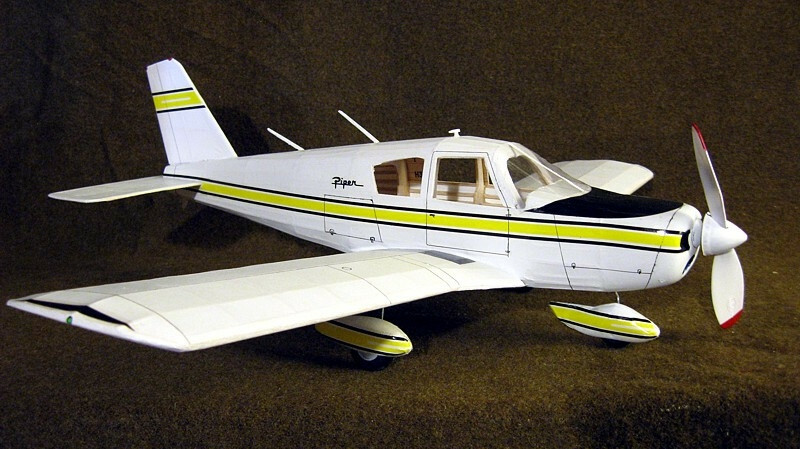 Fast, manoeuvrable, with a modern low wing and “total handling ease”, the all metal Piper Cherokee 140 has been a common sight at airports all over the world. More than just a point to point means of transportation, the 140 is licensed for spins, lazy 8’s and chandelles, characteristics which made the world famous Piper Cub the leading sport plane of its era. Last but not least, the 140 seats up to 4 adult passengers in relative comfort. Guillow was founded in 1926 by a World War 1 US Navy aviator and is the world's largest manufacturer of balsa wood model airplane kits. They have an enviable reputation for producing quality kits with excellent building instructions and plans. The Guillow's 300 Series of popular private planes are still in use today by many private pilots. 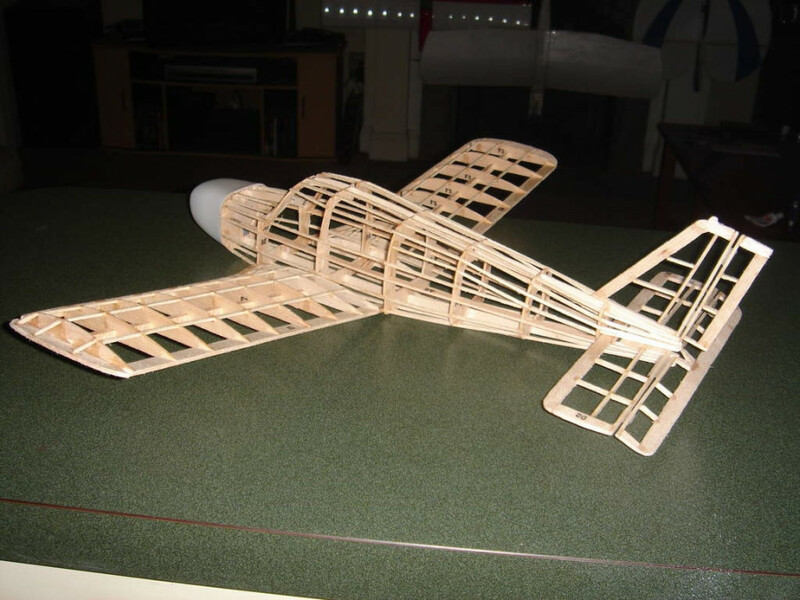 Whether built for scale or contest flying, the laser cut balsa wood airplanes in this series represent the finest in design and flight capability. Each can be flown using either the rubber motor included in the kit or converted to gas engine or electric motor (instructions for using electric power supplied in kits). Suitable for ages 14 years and upwards, these easy building balsa airplane kits contain laser cut balsa parts, plastic cowls and canopies, decals, plastic prop, wheels, tissue and a 24-page model building booklet. These model construction kits have scale realism for the super detail fan and light weight for those who build and fly. 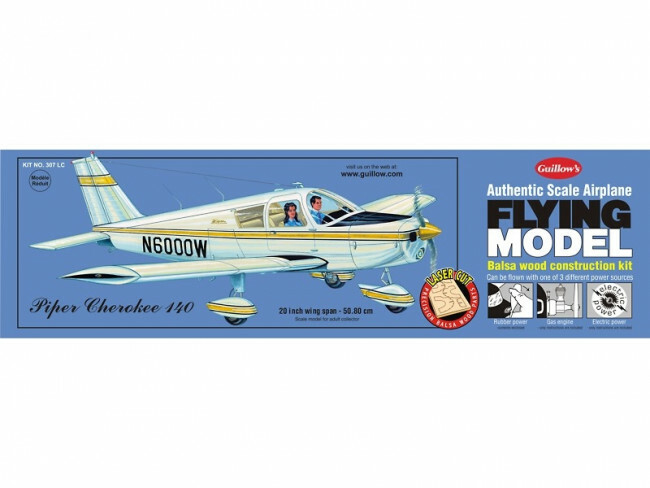 Each model is a small but faithful replica of a well known airplane. A great kit representing excellent value for money and many hours of fun! Requires adhesives and basic modelling tools to complete.